Parents of children with asthma always have to pay attention to anything that might trigger their child’s asthma. While there are certain inhalers and medicines out there that can help manage asthma symptoms and help to prevent attacks, it can still be nerve-wracking to see your child work up a sweat and get out of breath. By starting your session with a proper warm-up, you’ll have time to adjust your breathing, reduce any breathing discomfort, and help reduce the risk of an asthma attack. Some kids with asthma find it helpful to use their rescue inhalers before engaging in exercise as a preventative measure, so don’t be afraid to pre-treat just in case (unless your doctor recommends otherwise). 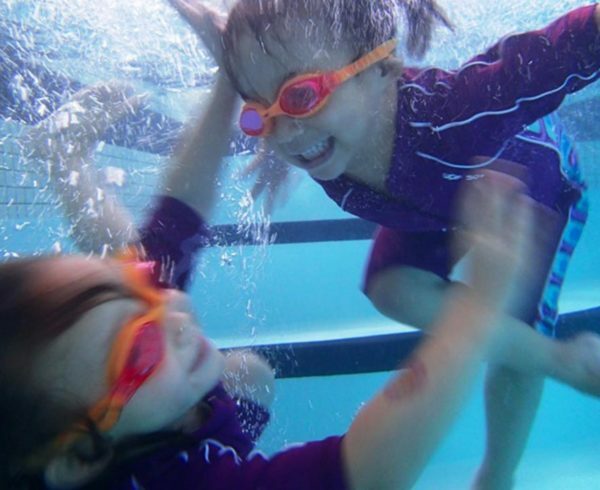 Make sure your child’s swimming instructor or swim coach knows that he or she has asthma! This can be a crucial–there’s a big difference between a non-asthmatic child running out of breath versus a kid with asthma running out of breath and knowing the difference can be a lifesaver. Don’t ignore symptoms–doing so can lead to a full-blown, dangerous asthma attack. Pay attention to any wheezing, coughing, breathlessness, chest tightness, or excess mucus. Pay attention to any of these symptoms that show up five-ten minutes after practice and use your inhaler accordingly. 5. Do a sniff test. 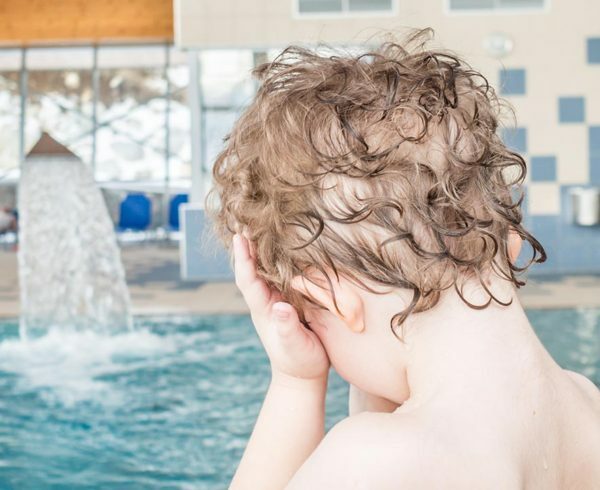 Chlorine doesn’t necessarily cause asthma; however, strong chemical smells can be a trigger for some asthma patients. 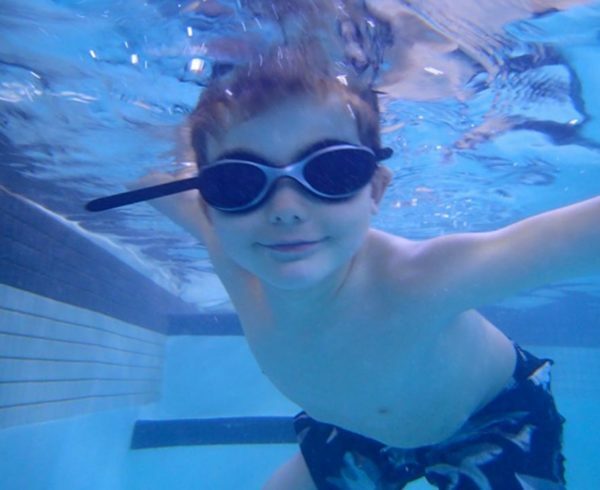 Don’t spend too much time in the water if the smell of chlorine is strong, bothering you, or triggering asthma symptoms. If you find yourself experiencing asthma symptoms more often (double your usual amount or more), be sure to see your doctor and review your action plan. 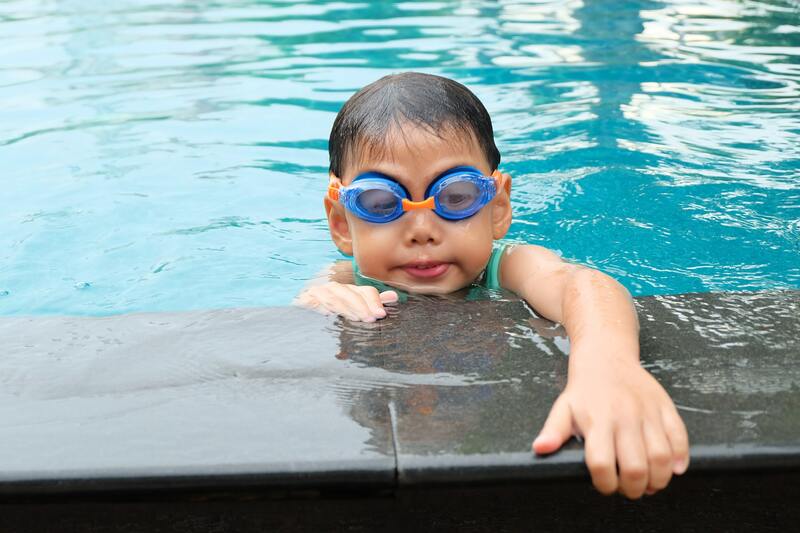 If you’ve noticed that swimming makes your symptoms worse, talk with your doctor and see if your treatment plan is still applicable or if you need to adjust the plan of action. 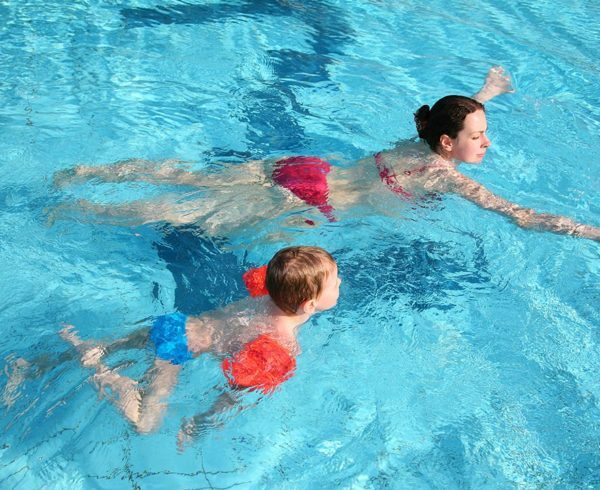 If you’re having an asthma attack in the pool, get out of the water right away. Use your rescue inhaler at once and try to rest. 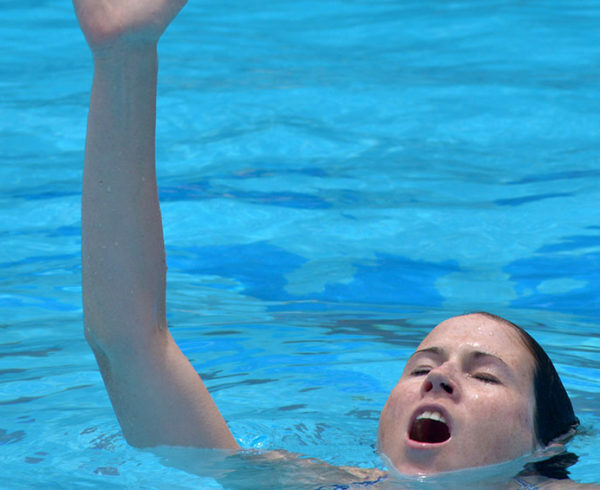 Alert your instructor, swim coach, or lifeguard and ask for help. 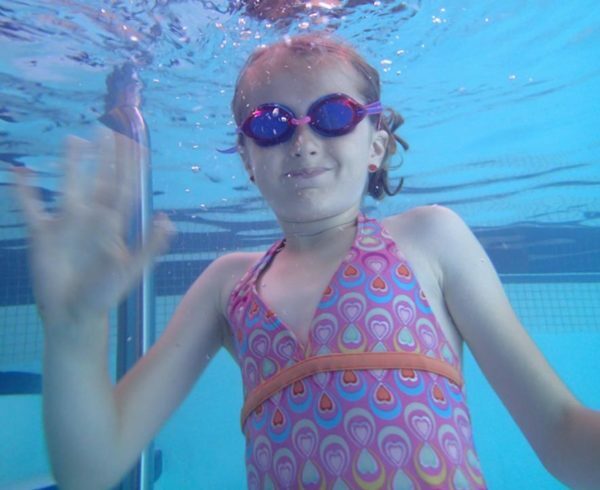 All of us here at The Aqua Life Swim Academy want our swimmers to be safe in the water. 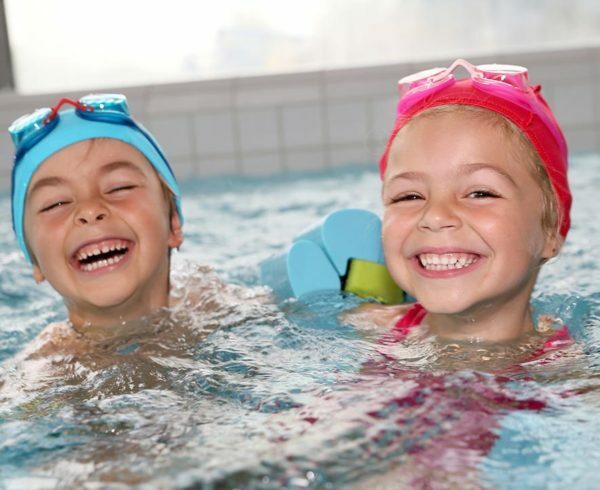 If you have asthma, or if you’re the parent of a child with asthma, be sure to speak with your instructor about your asthma symptoms and action plan so you can continue to be safe and enjoy your time in the pool.